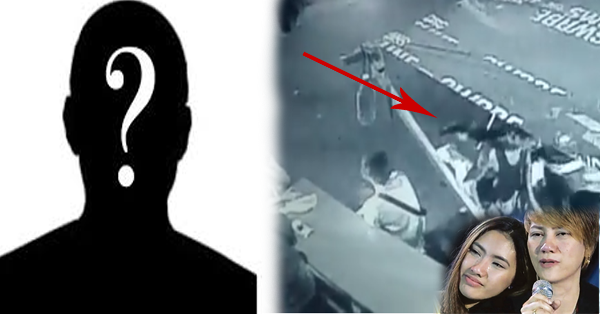 Full Video Shows How the Suspect Killed the Mother of Pastillas Girl Leaked on the Internet! Teresa Yap, also known as "Teteng”, mother of Angelica Yap also known as “Patillas Girl”, was shot dead by unknown gunman in Caloocan last Sunday, November 29 2015. In a closed-circuit television (CCTV) camera of Barangay 131, Mrs. Yap was with one of her daughters with her niece and was about to eat at a roadstreet eatery when all of a sudden a man approached her from behind, shooting her at a close range. She sustained a gunshot wound at the back of her head that made her pronounced dead at the hospital at 9:20pm. Hangga't malambot ang hustisya sa talim ng pangil ng mga demonyong kriminal...magpapatuloy ang paglaganap ng mga krimen. Susuportahan ko na lang ang mga vigilante kung mananatiling duwag ang otoridad sa krimen at bulag ang gobyerno sa hustisya.DEATH PENALTY. NOW. This Video Shows the Full CCTV Footage of the said incident.